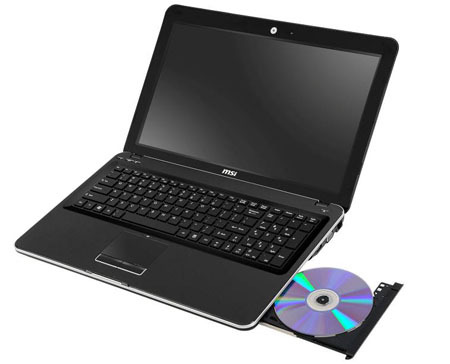 MSI may have found the magic balance between comfort and portability. The MSI X-Slim X350 maintains the MacBook Air–style thin-and-light form factor we liked so much in last year’s X340 model, while addressing our complaints about the keyboard, performance, and battery life. 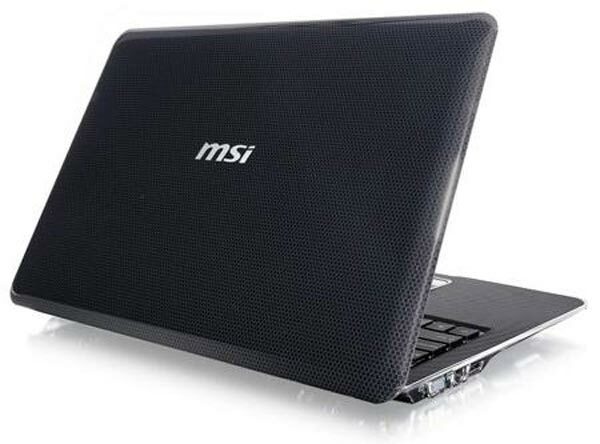 The MSI X350 is an attractive, slim ultraportable that’s extremely comfortable to use. 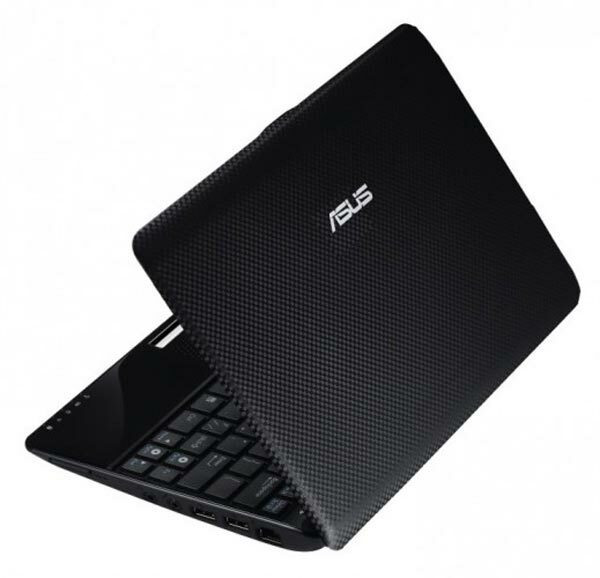 It offers excellent battery life and responsive, if not exceptional, performance. Odd associations come to mind when trying to describe the MSI X350, a notebook so slim that its front edge comes almost to a point like the stapled side of a magazine. But these things are tradeoffs; the MSI is priced well below the MacBook Air, and its performance is adequate considering its combination of sky-high portability, screen legibility, decent battery life, and an excellent keyboard. It's a solid choice for office workers who seek to travel light. 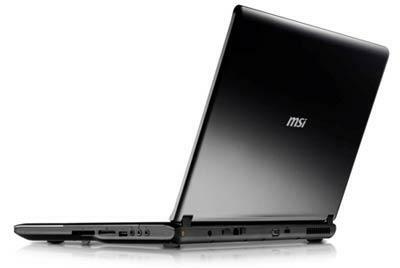 MSI's X-Slim X350 is an ultralight 13in laptop with smooth curves, clean lines and plenty of flair. The X-Slim X350 is perfect for anyone who wants a thin and light notebook -- and is willing to sacrifice performance. It's a reasonably comfortable notebook to use and it's also very stylish. However, we wish it had more RAM and better battery life. At first blush, the $899 ($999 MSRP) MSI X350 seems rather expensive by today’s standards, particularly when you compare it to faster competitors such as the Apple MacBook or the ASUS U30Jc-1A. 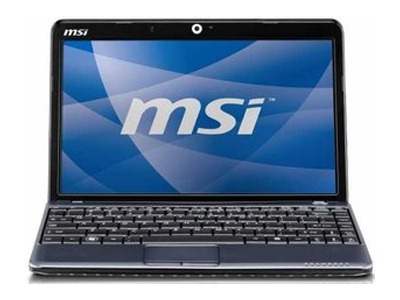 However, for its premium price, MSI provides a notebook that’s easier to carry. We also appreciate the comfortable keyboard and long battery life. Though we wish the MSI X350 achieved better performance and included 64-bit Windows, this fashion-forward ultraportable is a strong contender. If you crave more speed, hold out for the X360, which will feature a Core i5 processor. Successor to the X340, the MSI X-Slim X350 uses the same ulra-thin design that is the mark of the range. In spite of a few improvements on the previous version, the MSI X-Slim X50 still struggles to convince. Performance levels are however fine for portable use. The glossy screen is still a real weak point and the low battery life means it’s no replacement for a netbook. The MSI X350 is priced at Rs. 45,000. It comes with a two-year warranty, which is great since most manufacturers just give one year. But the pricing is slightly over-the-top. At that price, they should have at least thrown in an external DVD writer. Comparatively, a similarly spec'ed Dell Vostro V13 with a 500GB hard drive will cost you a little under Rs. 40,000. Overall, we do not have much to complain about the laptop other than the track-pad issue mentioned before. As my colleague rightly put it, screwing up the track-pad on a laptop is like screwing up a steering wheel in a car. MSI should really take note of this and fix it at the soonest. And if the price is dropped to around 40k, then the X350 will defnitely get a recommendation from us. If you are willing to adapt to the average track-pad - or better, use an external mouse - the X350 is a good choice for people looking for a thin laptop to do office work and probably watch HD movies when not working. However, we advise you to wait till the price falls to 40k. 71.86%: Diese Bewertung ist schlecht. Die meisten Notebooks werden besser beurteilt. Als Kaufempfehlung darf man das nicht sehen. Auch wenn Verbalbewertungen in diesem Bereich gar nicht so schlecht klingen ("genügend" oder "befriedigend"), meist sind es Euphemismen, die eine Klassifikation als unterdurchschnittliches Notebook verschleiern.